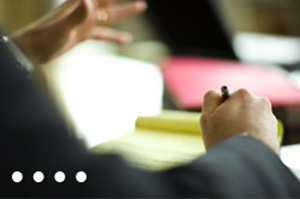 ABOTA is a national organization of lawyers who have significant civil jury trial experience. The organization is unique in that its membership is limited to those nominated by member peers in the legal community who meet experience requirements in the trial of civil cases before juries. ABOTA’s membership is comprised of both Plaintiff and Defense lawyers. ABOTA has several principle objectives which include having its members educate the public regarding important constitutional rights, including the right to trial by jury in civil cases, promotion of an independent judiciary, and advocacy of civility among practicing attorneys.